I was awarded The Sunshine Award last week! But what is this you may ask?! 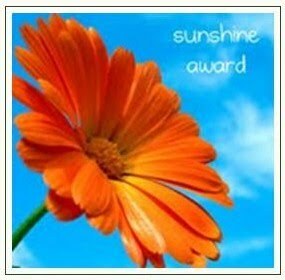 The Sunshine Award is awarded to bloggers who positively and creatively inspire others in the blogosphere! Amazingly humbled to receive this “award of the people”! Thank the person who gave you the award; write a post about it; answer the questions below; then nominate ten other bloggers, link their blogs, and let them know you have awarded them with the Sunshine Award! So, THANK YOU Maisie Villegas – my very new, but already very dear friend; a doula extraordinaire, student acupuncturist, fellow paediatric diploma student, and big lover of tea and cake! As she mentioned in her own Sunshine Award blog, when nominating this blog, we do practice very different styles of acupuncture – my Five Element and TCM integrated approach, always gives us something to talk about, bringing a slightly different viewpoint to the same issue… plus, I can talk about Chinese Medicine ALL DAY, so it is always great to find someone new to do that with! Favourite Colour: Green – fresh, calming and about life and growth… the colour of the Wood Element in Chinese Medicine, and of course, my leaf logo! Favourite Animal: Birds – they have a magic all of their own, graceful and beautiful. Favourite Number: 7, it is very me. Favourite Non-Alcoholic Drink: Tea – in Chinese food energetics, black tea is bitter & sweet, which benefits the Heart & Stomach – this is why you feel so calm & contented when you have a good cuppa! Green tea has a more cooling energy & it moves Qi, which makes it a great stress buster! Facebook or Twitter: Facebook definitely – good for more photos, but more importantly you can write much much more! I am a huge rambler – yes, you knew that already I’m sure! – and need more room to express myself! The 140 characters is always a HUGE challenge! My Passion: Acupuncture, Chinese medicine, holistic health, emotions, Five Elements, Chinese food energetics… living life slightly differently, with huge benefits and rewards on many levels. Getting or Giving Presents: Giving presents – especially those you put tons of thought into, the really unusual, quirky, poignant and personal ones. Favourite Pattern: I do like the Orla Kiely leaf pattern, but then I do have a penchant for leaves! It is a lovely mixture of 70s retro (which I adore! ), with a modern twist. Favourite Flower: Sunflowers or gerberas – the bright yellow makes me smile, and they kind of look like they have little faces! They bring cheer to a room, and I love giving them as presents, it’s like giving a bunch of joy! Intelligent Running – let’s get one thing straight, I am NOT a runner, I don’t do running… but I do enjoy George’s blog for his boundless enthusiasm and positivity for health, nutrition, living well, and of course, running! His example (business wise and personally) keeps me striving to be better! And I wish I had his energy, incredible!! Emma Martin: Mission to Motherhood – fabulously honest and funny blog about my Bournemouth uni buddy’s journey into motherhood. The challenges of being a working mummy, learning as a family at every stage, astute reflections on being with her beautiful boy Phoenix. It’s a joy to read. Little Mountain Homeopathy – as part of the paediatrics diploma I am doing this year, I am learning more about homeopathy and how it can slot in very nicely alongside acupuncture in the natural treatment of children. This blog has some very good information set out in a very accessible way. 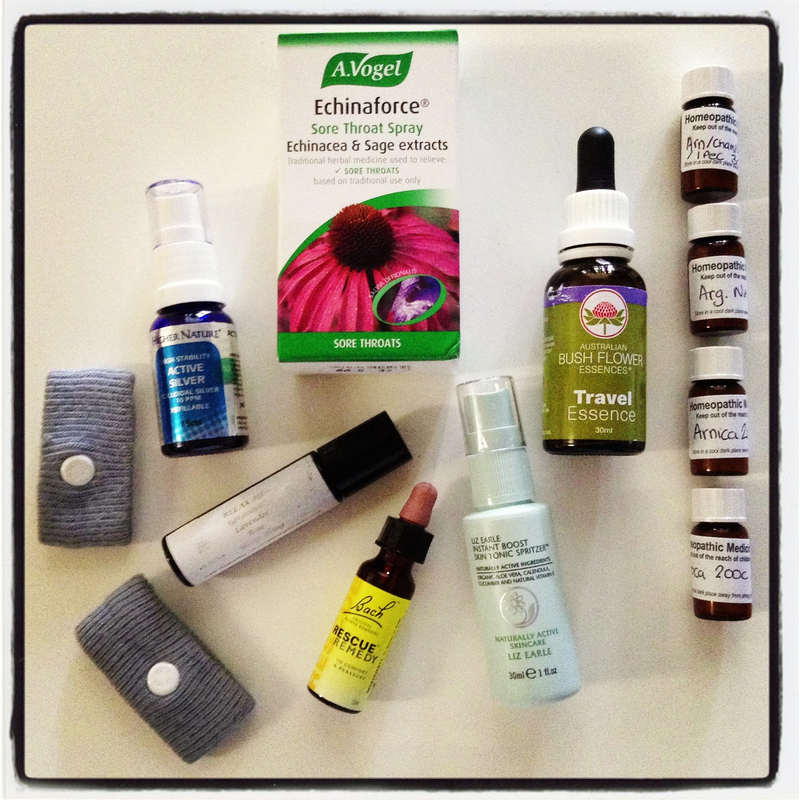 Polly’s Path – a blog that follows Polly’s journey to heal herself of cancer naturally. There are raw recipes, inspiration on how to live a life you love, anecdotal accounts of her journey thus far… she always has something positive to share! The Pink Peril – my childhood friend Rachel is running the London marathon for the first time! The blog traces her steps from novice to expert, ready for 22nd April, with a lovely dose of humour and reality! She is raising money for The Outward Bound Trust, a cause close to her heart. 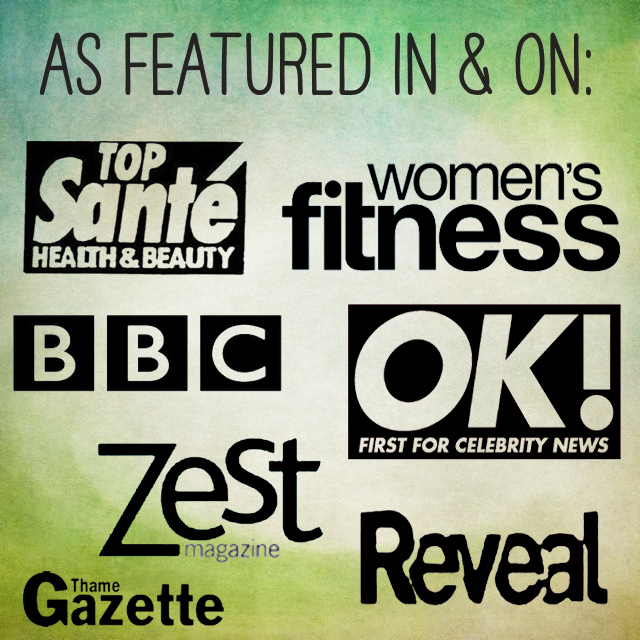 Integrative Nutrition Blog – I LOVE this blog, a mixture of recipes, healthy tips, lifestyle advice… they advocate nutrition on all levels, what you eat, what you think, what you study, what you do… just excellent. On the Road with the Urban Psychic – my good friend Amy Holland is a fabulously talented medium, as well as being a highly qualified psychotherapist and healer. This blog follows the adventures in the “psychic bus” that locals will recognise driving around Buckinghamshire and Oxfordshire! Raymond Blanc – a local celebrity around these parts, and I have been lucky enough to meet the funny, passionate chef – he even winked at me! And the food at Le Manoir is just beautiful. You can hear him talking through his blog (and his twitter feed! ), and it always makes me laugh, even if its not always meant to! MindBodyGreen – a collection of blog posts from a variety of authors on yoga and wellness. I love dipping in and out of these writings, there is always something that is applicable to your day, invoking self-reflection, growth, and development. Build Your Dream Practice – Kevin Doherty has a whole host of great tips and tricks for marketing your alternative practice… great if you’re new to social media and general marketing strategies, or if you’re an old hand like me, it just keeps you on track!